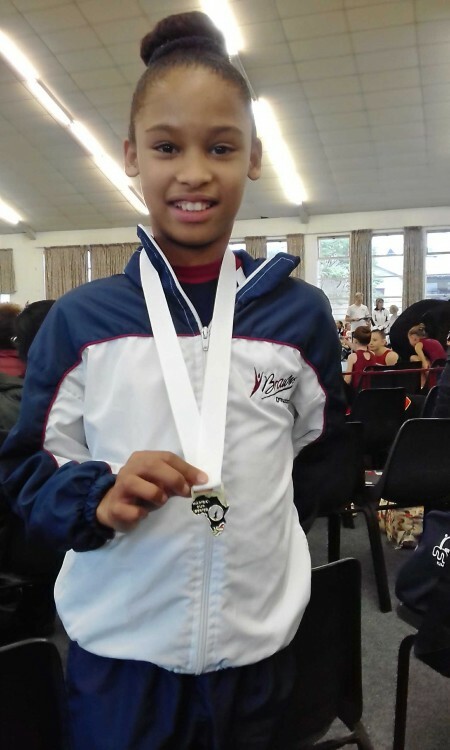 Home Fund Raiser Mandela Day 2018: We are raising funds to get Simone to the Madiba Cup Competitions! Many of you know the story of our rising gymnastics star Simone.With her natural talent and dedication she has risen to become a true champion of the sport. No doubt that this young lady has an incredible gift! We have established a BACK-A-BUDDY account for Simone. It is that time of the year again, when we rely on your generosity to raise funds for her 2018 gymnastics season. Simonè is an extremely talented young girl competing in Gymnastics Competitions. At the Madiba Cup Competition held in Cape Town earlier this year, she won 1st place. Her goal is to be able to compete in the two upcoming Madiba Cup Competitions to be held in Port Elizabeth and George Later this year, and also in the Gym Games (National Competition) in Pretoria in October. Our aim is to raise enough money so she will be able to compete, travel and pay for the accommodation and necessary leotards and tracksuit. Please help us to make her dreams come to life.